highlights the resilience and relevance of alternative systems of redressal, including conflict resolution and women’s rights. 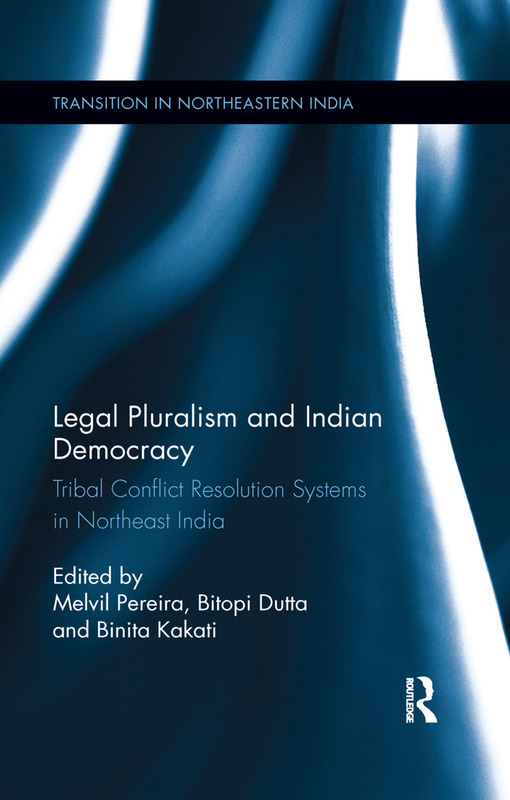 Part of the prestigious ‘Transition in Northeastern India’ series, this book presents an interesting blend of theory and practice, key case studies and examples to study legal pluralism in multicultural contexts. It will be of great interest to students of law and social sciences, anthropology, political science, peace and conflict studies, besides administrators, judicial officers and lawyers in Northeast India, legal scholars and students of tribal law, and members of customary law courts of various tribal communities in Northeast India.